A vividly painted antique Spillman Carousel operates in the Cook Carousel Pavilion off the first floor Galleria. Manufactured by the Spillman Engineering Company of North Tonawanda, New York in 1928, the carousel is one of only three of its style known to have been produced by the company. It revolves to the music of a Wurlitzer band organ and offers rides year-round to Museum visitors young and old. The carousel is made up of forty-four hand-carved, elaborately jeweled wooden horses, two chariots and six menagerie animals: a giraffe, whale, deer, goat, tiger and camel. 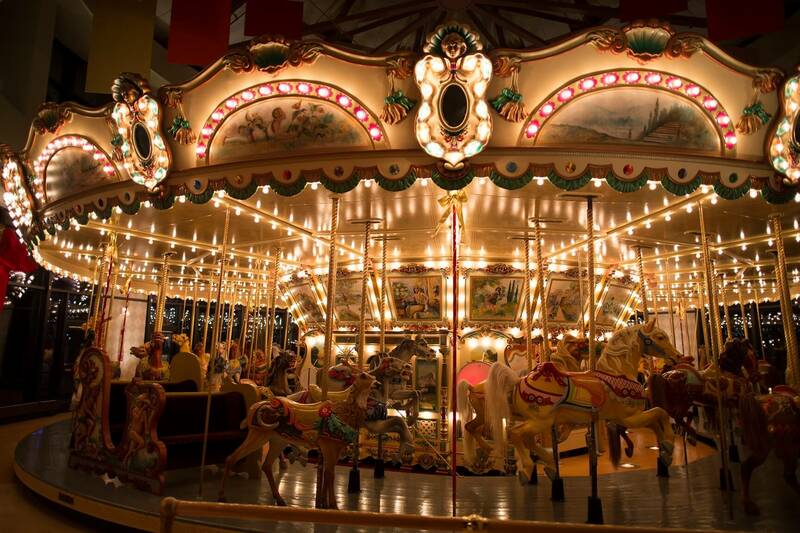 The Carousel is open from 10 a.m. to 5 p.m. daily.